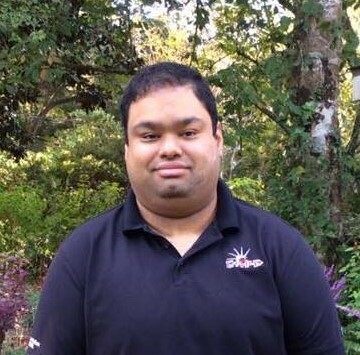 Computer Science alumnus from the University of Louisiana at Lafayette, pursuing a Master’s Degree in Computer Science with a focus in Cyber Security of Cyber Physical Systems, and prior experience in aerospace project development, specifically small satellites. Excellent project management skills, enjoys a high-pressure team environment. Quickly integrates into projects with any existing development platform and perform designing, coding, debugging, and testing application and system software. 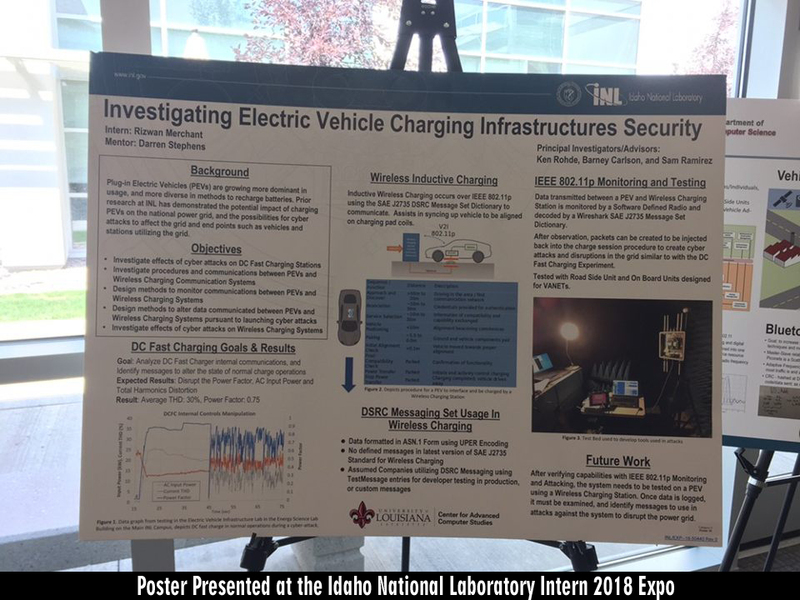 Developing Cyber Securty Assessment of Electric Vehicles, Charging Stations, and Building Energy Management Systems for the Informatics Research Institute and Idaho National Laboratory and United States of America Department of Energy. Investigated Electric Vehicle Charging Infrastructures Security for DC Fast Charging and Wireless Inductive Charging, specifically standards for IEEE 802.11p and SAE J2735 (Dedicated Short Range Communications Dictionary Message Set). Implemented an IEEE 802.11p Packet Sniffer and Transmitter using GnuRadio and a HackRF software defined radio. 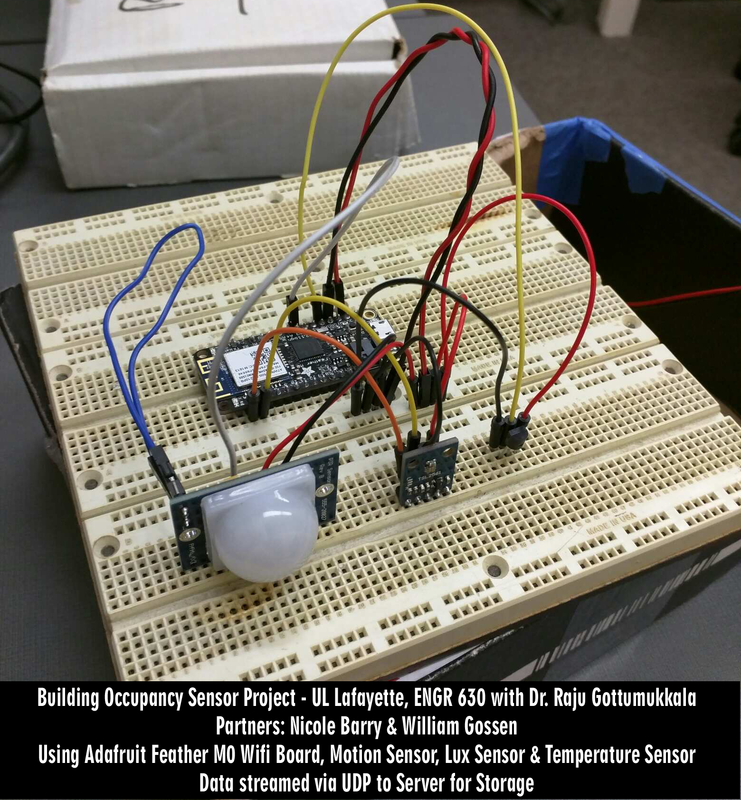 Additionally implemented a charging station power switch using a Velocio Programmable Logic Controller. Oversees the CAPE Program's projects, and business activities, and developed organization charter and structure for organization . 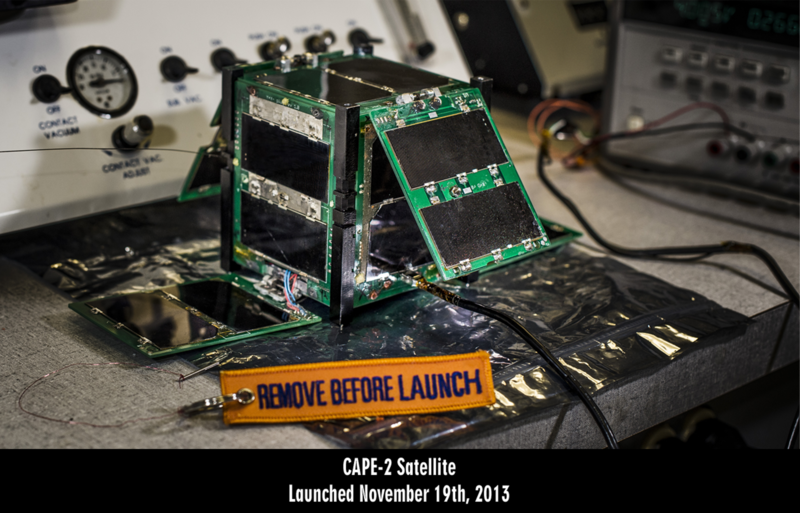 Developing smartphone controlled mobile Ground Station network to communicate with cubesats in orbit. 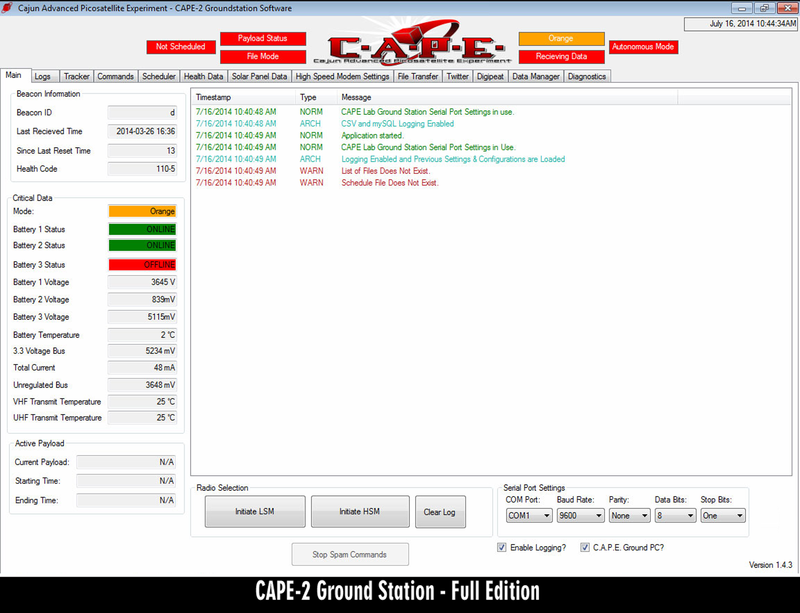 Developed software for the CrawSat VI High Altitude Weather Balloon Project to gather sensor data and transmit to a ground station via radio. 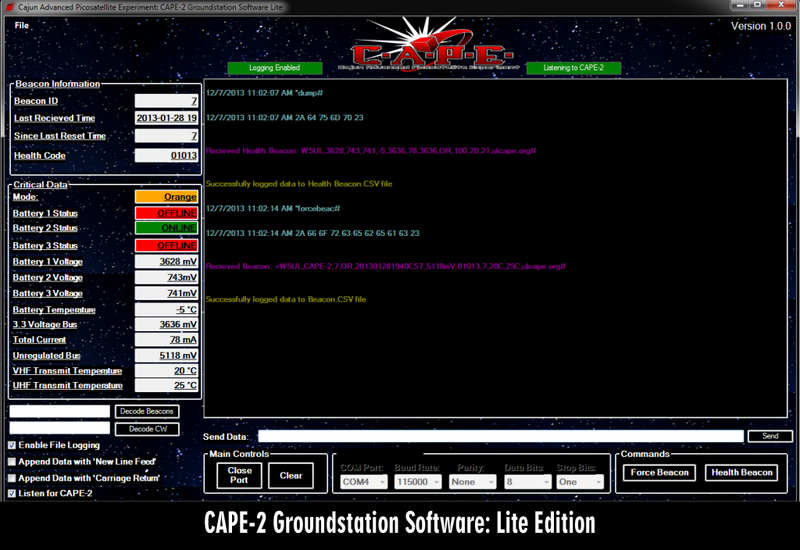 Developed Ground Station software to communicate with the CAPE-2 Satellite in orbit, and Integration Manager providing spacecraft updates and documentation to NASA and Launch Provider. 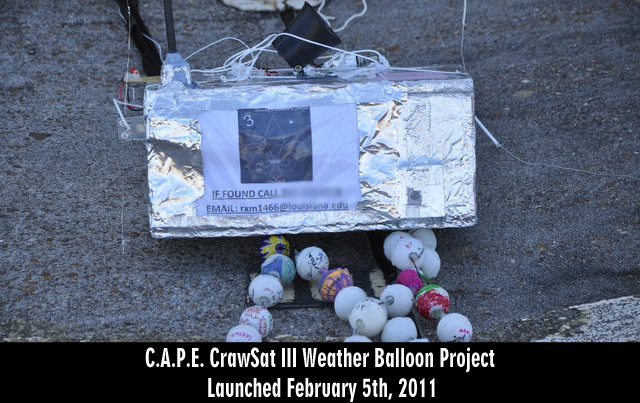 Managed team and wrote software for CrawSat III Weather Balloon Project. 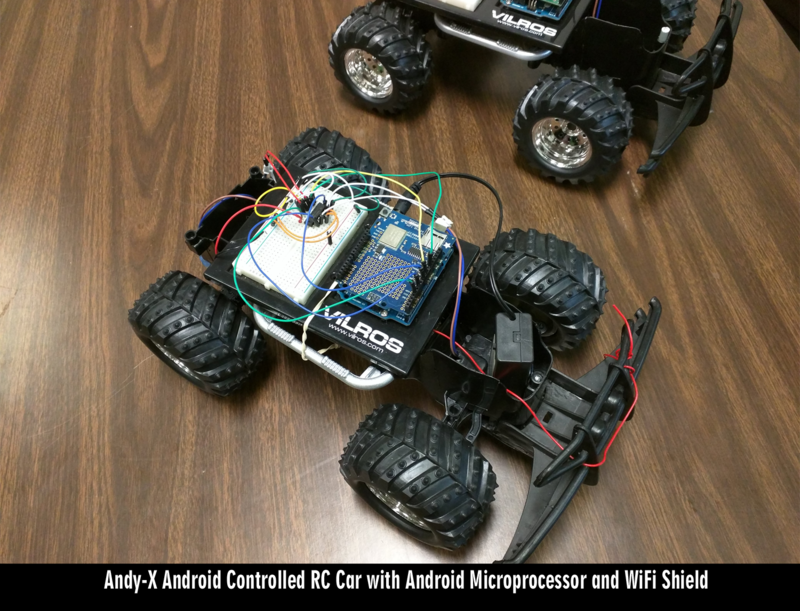 Worked on Research and Development of Robotic Swarm Utilizing Android Smart Phones as Undergraduate Research Assistant. 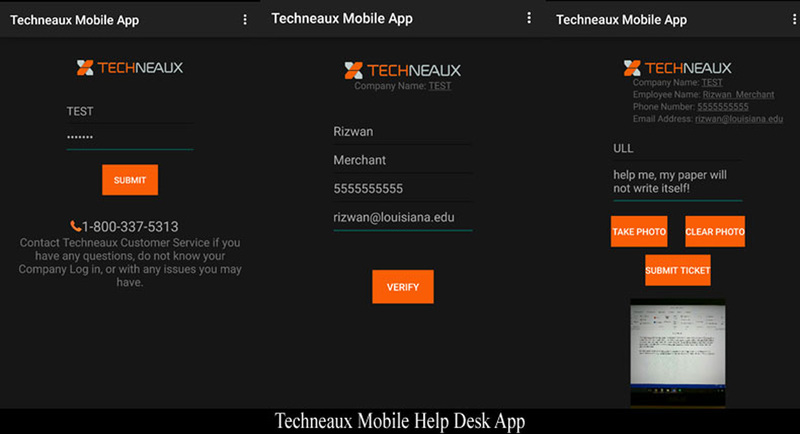 Maintained and developed company application, responsible for managing employee work logs, company invoicing, service ticketing, and various other features using .Net and LightSwitch. Taught web-development summer classes to high-school upperclassmen each summer. 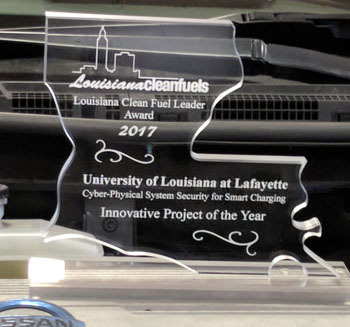 Awarded to the Diagnostic Security Module Team at the University of Louisiana at Lafayette in Association with the Informatics Research Institute and the Idaho National Laboratory. 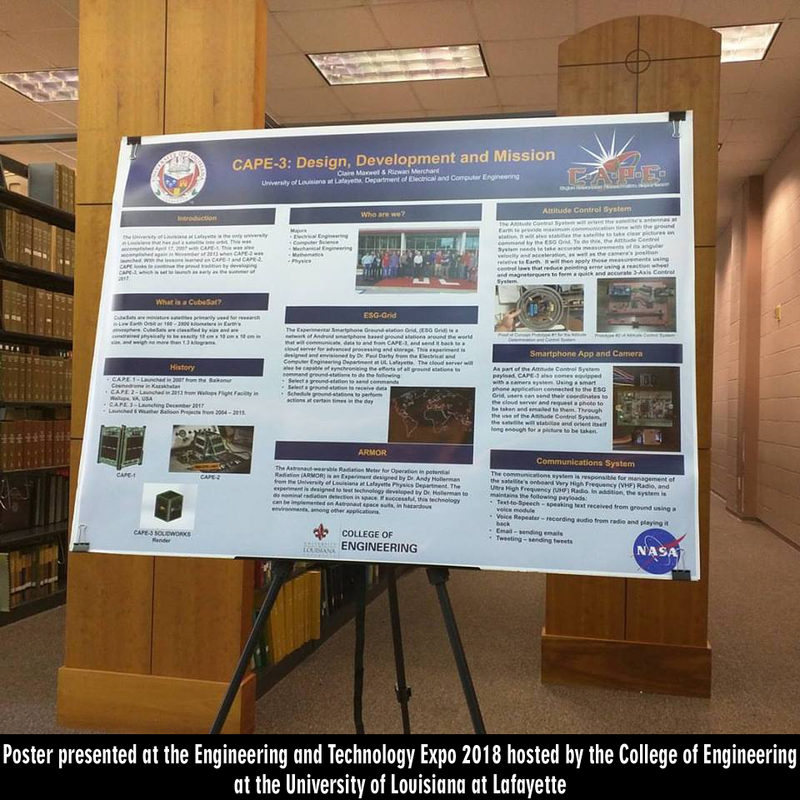 2nd Place for research paper entitled "Android Smartphone-based Robotic Swarm Technology" to IEEE Region 5 East Area Student Paper Contest.